Oh I do love Saturdays! 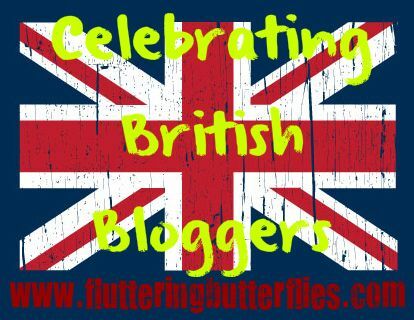 Saturdays mean Celebrating British Bloggers and introducing all my lovely readers to yet another wonderful blogger! Today I have with me Rebecca from Rebecca-Books! Please do say hello and visit her blog. 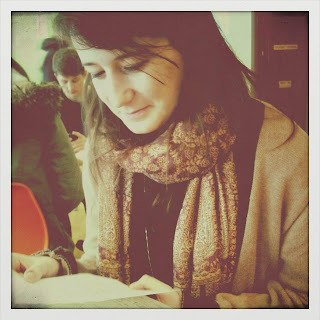 She's a teenager writing about teen books and I do love her blog and her reviews. I’m Rebecca, I’m 17 and I live in London, England. I run a mostly Young Adult fiction blog called Rebecca-Books which I started up two years ago. I’m also in my last year of college finishing my A-levels where I am studying English Literature (of course! ), Media Studies and History. Well, I had two stages to creating Rebecca-Books. In February 2010, I actually created the blog for my own amusement after looking for reviews of a book I was interested in and discovering this huge world of book blogs. Something quite significant and saddening was also happening at the time so it was a nice way to get away from that. My life is completely full of things to be doing so I rarely have time to relax; I barely have enough time to read! During the week, I attend college and when I get home, I either find some motivation to do coursework or homework or and blog, while pretending I actually don’t have any work. During the weekends, I work at least one day a week at my local Waterstones bookshop, which I absolutely love. So the whole week I am surrounded with books, which is great for someone with a love for books like me! 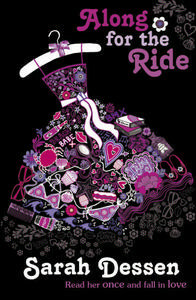 According to my archive, the first book I reviewed was Along for the Ride by Sarah Dessen. Although I think the review is me basically saying that Sarah Dessen is amazing on all levels and that you should read her books without hesitation. The first review I wrote where I thought ‘I can do this!’ was probably The Silver Blade by Sally Gardner. I think my reviews have got better over the years - that first review of Along for the Ride still makes me cringe. I have had quite a few. I think one of the best experiences involved Patrick Ness. I’d posted a review of an anthology he had contributed to called Losing It, on Amazon and then wrote a comment on his blog visitors page. Anyway, I went to an event launching Losing It and when I told him my name to get my book signed, he asked me if I was ‘that person who wrote the Amazon review’. A couple of days later, I went back onto his blog and he’d mentioned me in a comment! A small gesture but something I really appreciated as I had just started the blog. I have many, many great experiences being a book blogger. Being sent my first review copy, having authors I have loved for years tweeting me or commenting on my blog – they make being a book blogger all that much worthwhile and it’s lovely to know that I am involved in the book community. Oh my. I have trouble finding a favourite colour, let alone a book. That is the hardest question for ANY book blogger. BY FAR. Hmmm, erm, I’m really not sure. There are so many! I would probably have to say The Truth About Forever by Sarah Dessen. It is the book that helped introduce me to at least contemporary YA. And it is a book I have re-read countless of times. I couldn’t recommend it enough. I’ve just finished the Hunger Games series recently so at the moment, I want Finnick as my best friend. Although, let’s face it, by next month, it will be someone completely different. I follow (I follow A LOT). - Lucy from Queen of Contemporary - Lucy is one of the nicest bloggers I have ever discovered in my three years of blogging but I am so glad I did. Her enthusiasm for books and blogging helps make me motivated in a way, knowing that at least someone will look at my reviews. She is someone who means a lot to me in the blogging world and I hope her blog becomes huge. Go on, follow her! - Sophie from So Many Books, So Little Time – I have only recently discovered this blog but I love it! Her reviews are lovely and a lot of her opinions on books are similar to my own. It was just a great blog to find! And her blog title? Says everything about reading for me. - Iffath from painting with words – Reason 1) Her blog design is just...beautiful. Reason 2) Her reviews are just so good, I love the way she writes. - Lynsey from Narratively Speaking - I just love her style and writing. I just love all her posts really! - Zoe from Bookhi - Her reviews are always very fun and I love that, some reviews on other blogs are just taken TOO seriously in my opinion sometimes. I’ve known Zoe for a little while now blogging and she is a lovely person too. A theme may be occurring here but I would say Sarah Dessen. Or John Green. Or Caroline Lawrence. Or Suzanne Collins. Ah, all of these authors are so amazing and their books have impacted my life in some way. As cheesy as that may sound, it’s true. Much less paranormal, thank you very much. When everyone was like ‘AAAHHH TWILIGHT’ (including my entire school), I was sitting in a corner with another book, thinking what was the fuss all about. I just don’t read paranormal fiction, I don’t find it interesting and I think since Twilight took off, a lot of authors are writing paranormal to copy that craze. It’s over! I would also like to see fewer books coping The Hunger Games. In the bookstore I work in, I see so many covers proclaiming that if I love Suzanne Collins, I’ll love this book. Again with the whole Twilight thing, I do think a lot of authors write to suit crazes. Give me something different! On what I would like to see more of...hmm. I think I would like to see some more Historical Romance books. Those are the type of books I love, the books I can relax while reading them. I’ve seen fewer and fewer of this genre in the past years, which is sad. Er...well. My long term book crush would have to be Wes from Sarah Dessen’s The Truth About Forever, it is my favourite book. 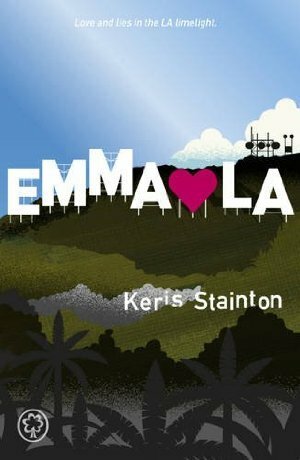 More recently I’d have to say I kind of fell in love with Oscar from Emma Hearts LA by Keris Stainton. He sounds so cute! Thank you Clover for asking me to take part in this feature! Thank YOU, Rebecca for these amazing answers! I kind of want to go re-read all of my favourite Sarah Dessen books now! And I loved Oscar as well, nice boys rule. And I heart Patrick Ness, what a cool experience! 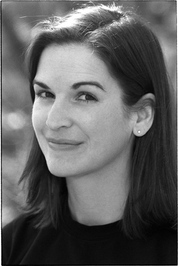 Do you love Sarah Dessen? Would you like to see more YA historical romances? Could you be best friends with Finnick? Let Rebecca and I know in comments! Aww, thank you so much Rebecca! I completely understand all your Sarah Dessen love - she's a hero of mine. 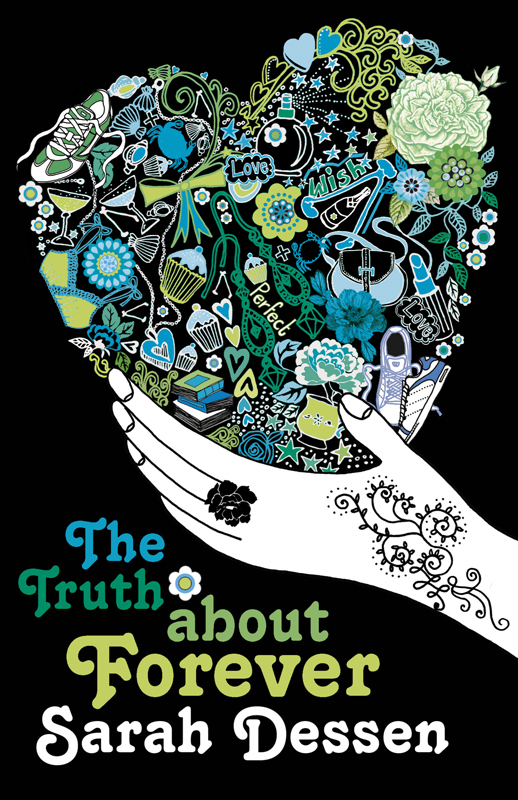 Sarah Dessen and The Truth About Forever are both amazing :) Fab interview, thanks Rebecca and Michelle! Oh, Rebecca! You've made my day! That's so nice of you to say! You really are amazing and I feel exactly the same way. Woo! Go Oscar! He's so geeky and adorable. I don't mind reading paranormal but too much can get on my nerves. And, I totally agree, we need more original stuff. Finnick as a best friend would be so cool! I shall have to start imagining that now. I have The Truth About Forever waiting to be read so I'll have to pick it up soon. I agree with you about the Twilight craze, I don't get why it was so popular at all. I guess everyone has different tastes. I'm really going to have to buy a Sarah Dessen book - I've seen her mentioned so many times recently, I think it's a sign!